new! 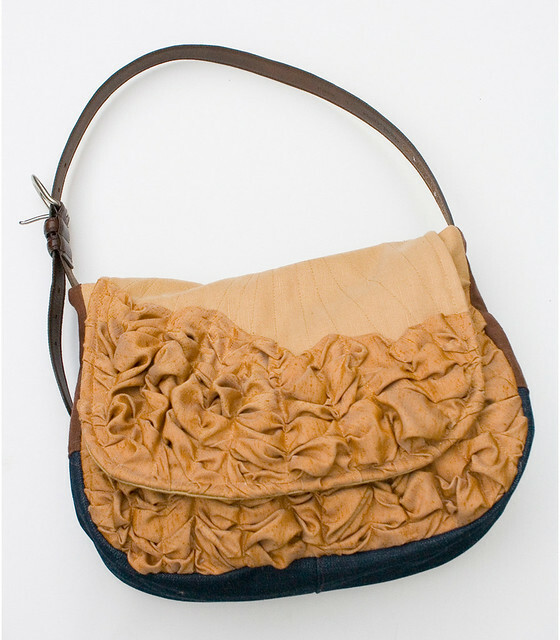 and just added to the shop! 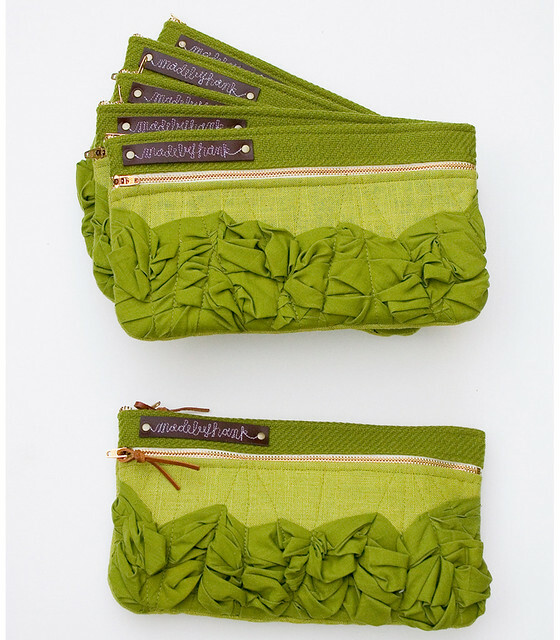 tough ruffles shoulder bags in avocado greens and amber + double zip clutches in avocado greens. flamingos and florals and stripes! 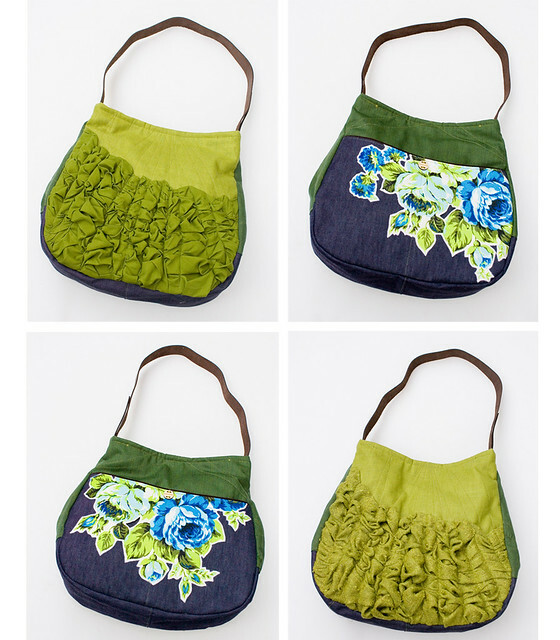 new tough ruffles shoulder bags! the hunk sale is back!